It was the 28th Textile Forum and for those exhibitors and visitors who have been with us from the first show, they will surely have noticed just how far we have travelled- not just in terms of now being located in one of the most beautiful venues in London but in the breadth of the collections on display- but also in terms of the visitors we now attract, who come from all part of the design spectrum. 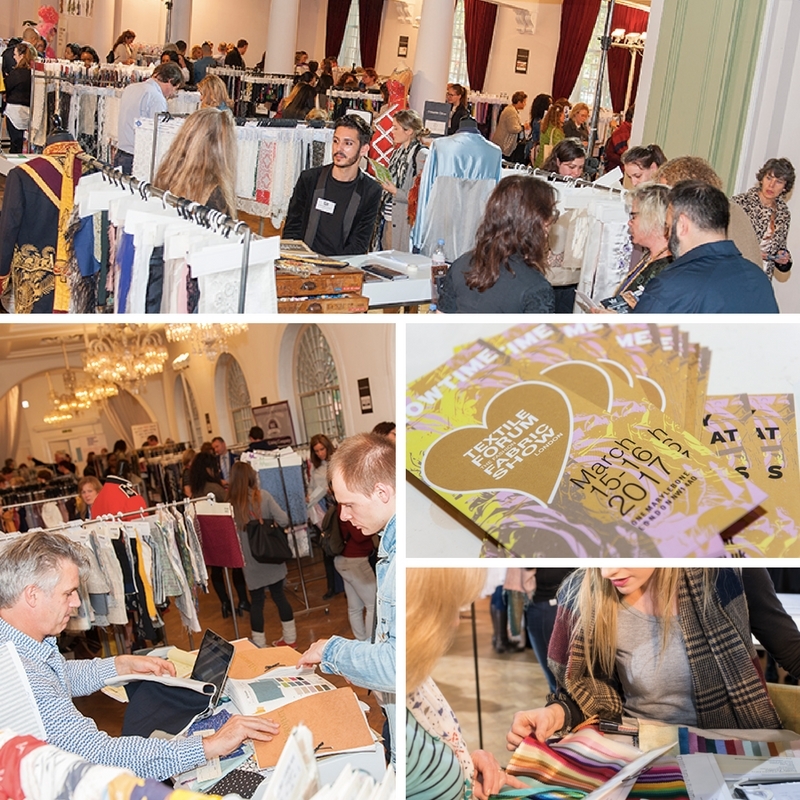 A big thanks to all our exhibitors for putting on a great show, to all our visitors for supporting a UK based event and for those of you who are reading this and have not visited then make a date to join us on 15-16 March 2017 again at One Marylebone and join our regular visitors who find something fresh each time they visit. For a great overview of the companies and the visitors to Textile Forum, do read our show magazine, TEX which is accessible on our website.